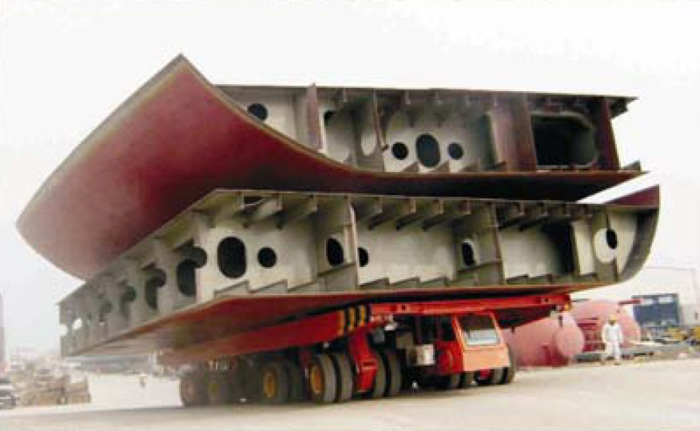 Tyre Trolley is designed for transporting precast concrete or steel girders. It can be designed in modular or non-modular forms. The specifications are customised to clients’ requirements.